sagaland | Vesturland, Náttúra Íslands, ferðaupplýsingar, menning, afþreying, gisting, viðburðir. Á Vesturlandi blasir sagan ljóslifandi við í hverju skrefi; Íslendingasögur, þjóðsögur eða bara sögur af mönnum og málefnum - sögusvið þessara sagna er hvarvetna að finna á svæðinu. Flestar Íslendingasögurnar eru skráðar á Vesturlandi svo sem Egilssaga, Sturlunga, Laxdæla og Eyrbyggja og því köllum við svæðið Sögulandið Vesturland. 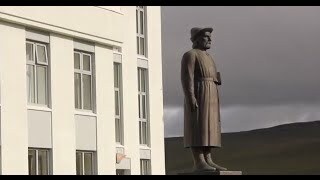 Á síðustu árum hefur verið lögð aukin áhersla á að vinna með sagnaarfinn á svæðinu. Smávinir framleiðir handunnir hlutir úr íslensku birki: m.a. 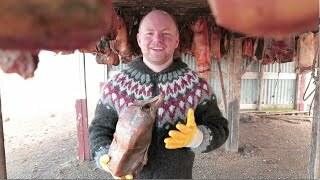 fuglar, hestar, englar og aðra hluti. The Museum Area at Gardar is without a doubt the cultural centre of Akranes and a popular destination for tourists. 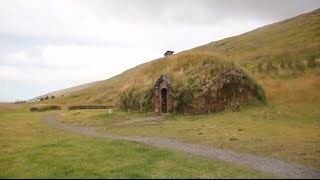 Stykkisholmur is beautifully-situated on the northern side of the Snaefellsnes peninsula. With beautiful and well-preserved old houses in the town centre. 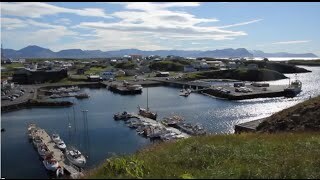 Stykkisholmur is also known as the gateway to the innumerable islands of Breidafjordur bay, which is renowned for its natural beauty and remarkable wildlife. 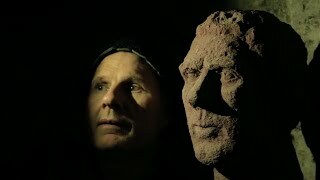 Born and raised in Húsafell, Páll Guðmundsson is a local artist who sees pictures in rocks and makes them visible to the rest of us by carving them out using various methods. At Bjarnarhofn visitors are welcome to the little shark museum all year round. At the museum you can learn about the Greenland shark, its habits, biology and of course taste the shark which is produced on the farm. Open daily from 9-18. In the Storyteller´s Lodge in Grundarfjörður, Ingi Hans, one of Iceland´s best known storytellers, welcomes guests and tells stories for the whole family. 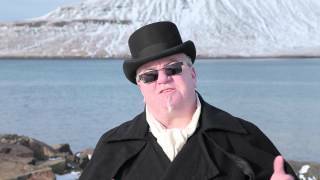 Hear about the birth of an Icelandic fishing village, glimpses into the history of toys, and be prepared for a surprise story or two.